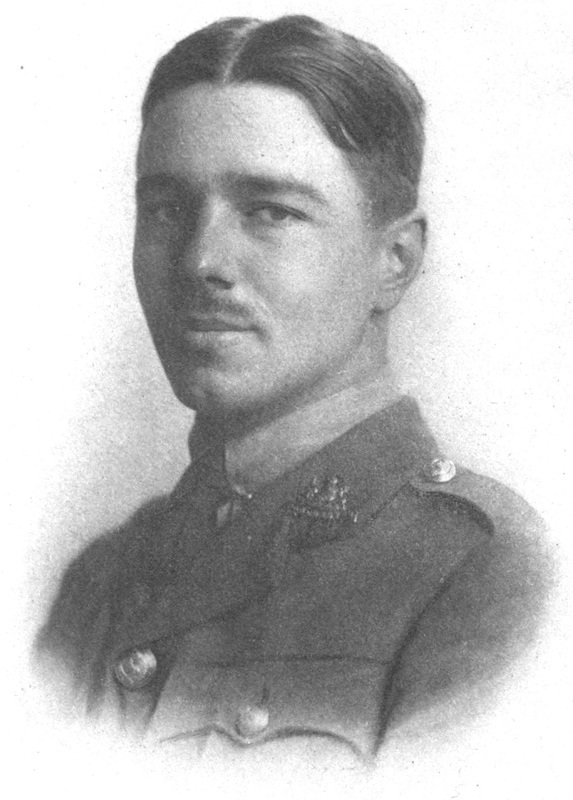 "Dulce et Decorum Est" is a war poem written by Wilfred Owen and is one of thee most significant and celebrated war poems of all time. Owen was British and served in World War I on the Western Front. He died in action on November 4th, 1918, just one week before the Armistice and the end of the war. The poem highlighted the experience of soldiers in the trenches of World War I and stood in contrast to the early excitement for war that occurred at the outbreak of war. The final line of the poem (Dulce et decorum est / Pro patria mori) is Latin and translates to: "It is sweet and honorable to die for one's country". Owen is referencing Roman poet Horace in his use of the line and is calling into question the notion of nationalism that drove so many young men to fight in the First World War.